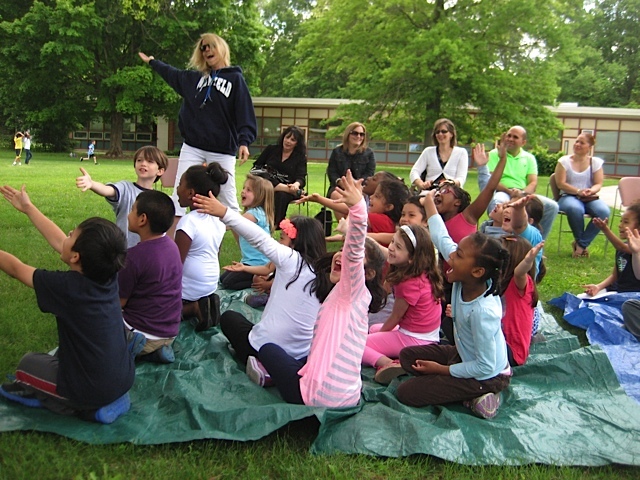 Reading Partners | United Jewish Federation of Greater Stamford, New Canaan and Darien, Inc. 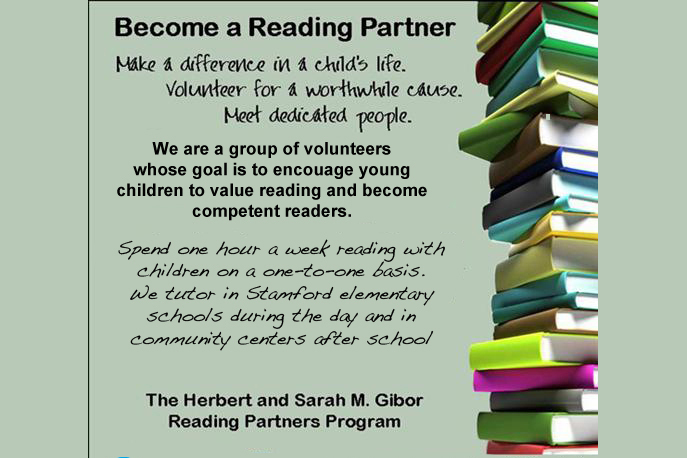 The Herbert and Sarah M. Gibor Reading Partners program is a volunteer based reading program sponsored by the United Jewish Federation of Greater Stamford, New Canaan and Darien. Working one-on-one with young children from K-3rd grade in the Stamford Public School system and beyond, each volunteer devotes at least one hour a week through the school year, spending a half-hour weekly with each of two children who need a boost in reading skills. The program offers tutor training, literacy based workshops, an extensive leadership support network and regular newsletters. We provide a tote with a handbook and tutor materials and each site has its own books and games-all overseen by a specific volunteer Team Leader. Our volunteers possess a love of children and the desire to nurture their curious young minds. 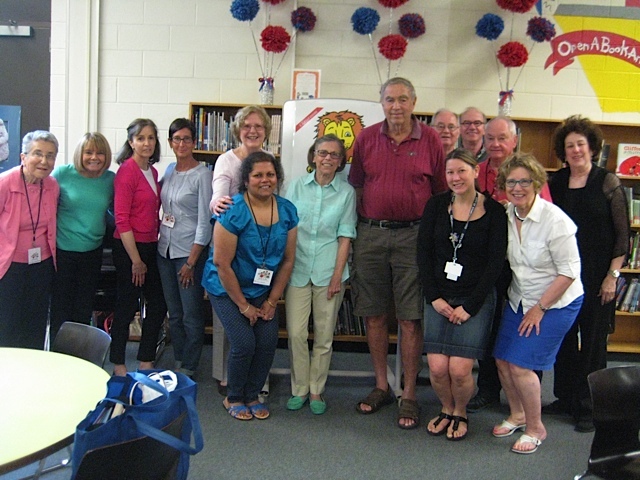 Our program began with 13 volunteers in two schools in 1999. 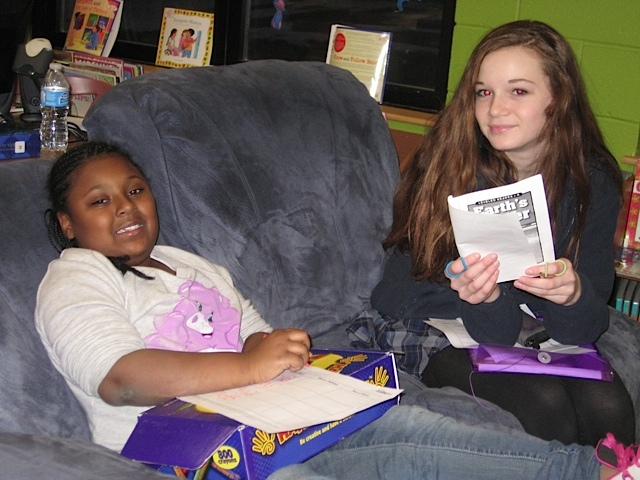 We currently have about 100 volunteer tutors servicing children in 13 locations. Tutors range in age from 15-90 and come with varied life experiences and backgrounds. You do not need to have any professional educational experience or tutor background to be a Reading Partner. Download our Archive of Newsletters for Reading Partners! To donate to Reading Partners, please fill out the form below.